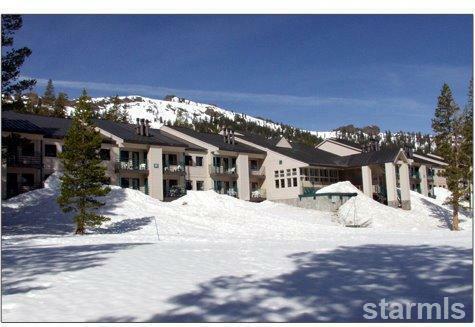 Updated, open and sunny studio on 2nd floor with mountain views and outside deck. 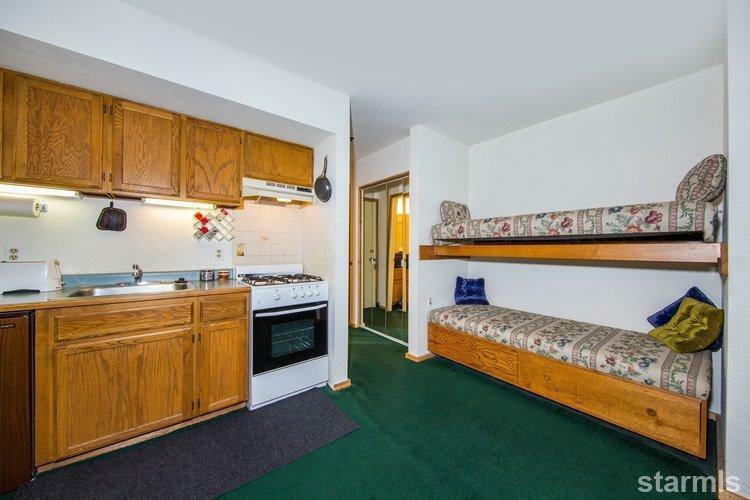 Queen wall bed and built-in bunk beds - sleeps 4 and saves space. 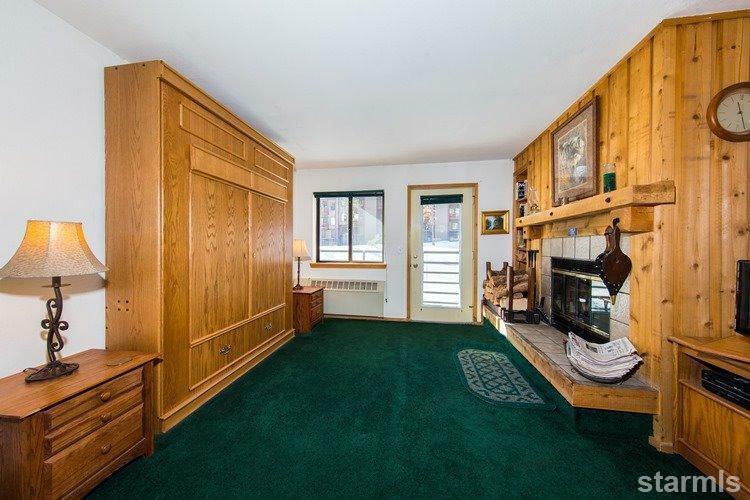 Comfortably furnished with wood burning fireplace and a nice size deck with owners storage. 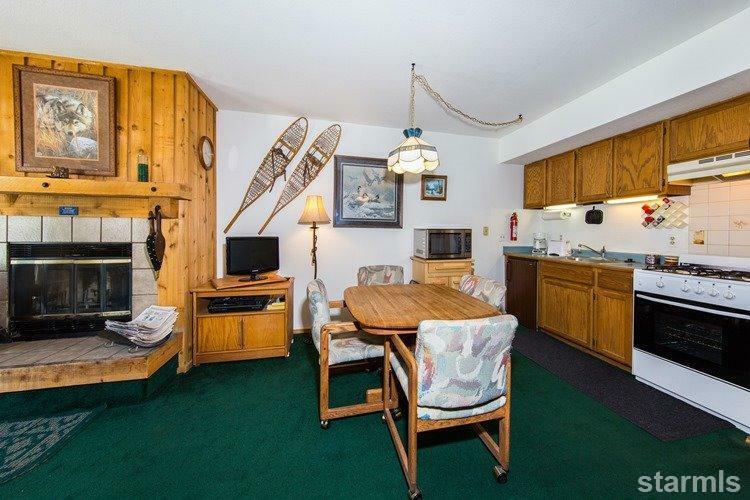 Amenities include ski locker, large common area with indoor spa, reserved covered parking and within walking distance to ski lifts and village center.